LOOKING FOR HERMAN MILLER RATIO? 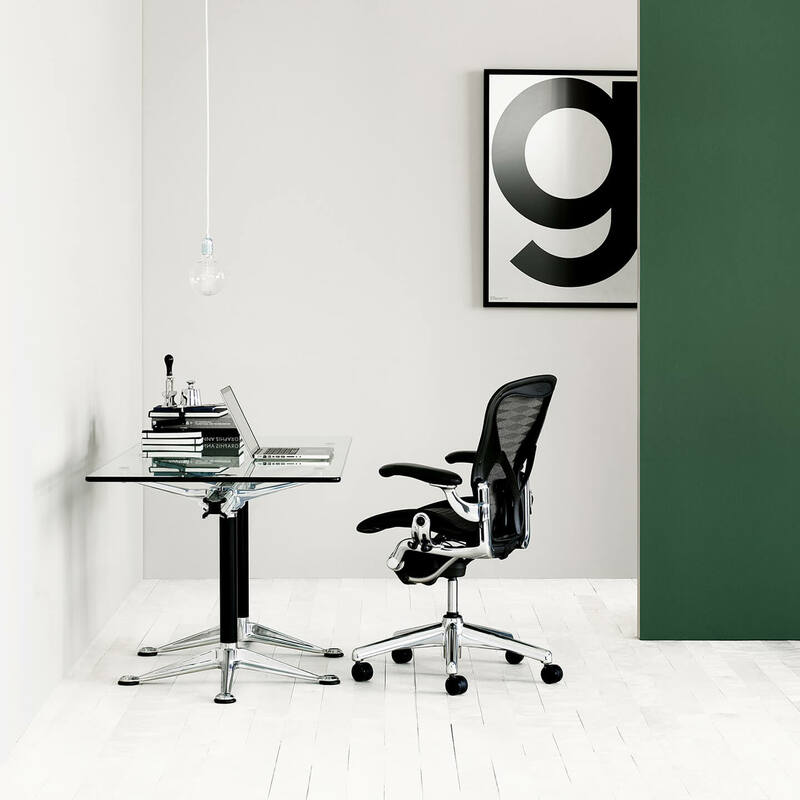 The Herman Miller Ratio sit and stand desks will fit perfectly into a modern office landscape. Changing between sitting and standing during a workday is good for your health. 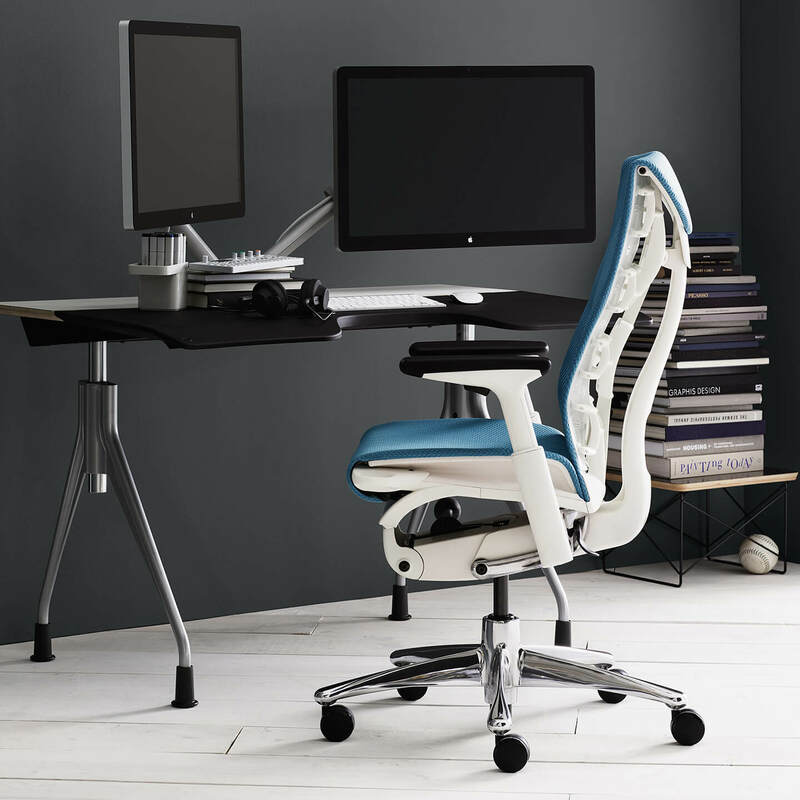 We love to give advice about the many configurations of these desks. Don't hesitate to contact us. We love to help you further.